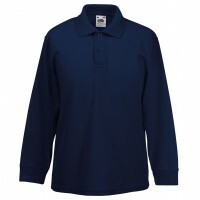 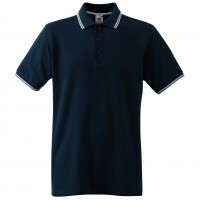 We offer a large selection of clothing, from polo shirts, corporate workwear including shirts, Hi vis and safety, through to baseball caps, beanies and aprons. 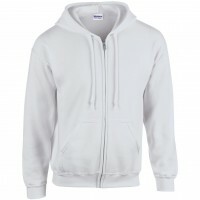 We can either embroider your logo or print it, whichever suits you. 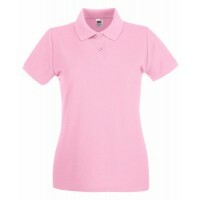 We have many brands available, Fruit of the Loom, Gildan, AWD, Braveface, Regatta, Dickies, to name just a few. 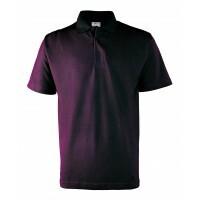 If you don't see what you are looking for, please just ask, as we are adding products daily, and are certain we can help with your promotional clothing requirements. 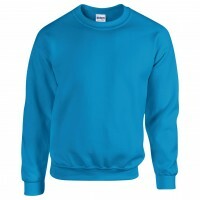 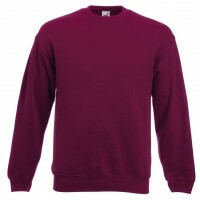 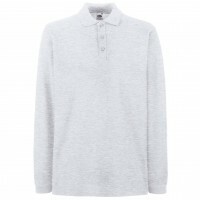 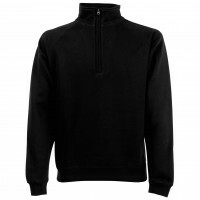 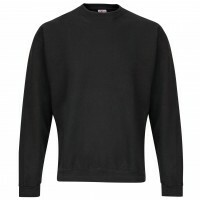 Fruit of the Loom Classic 80/20 zip neck sweatshirt Cadet collar with single Jersey back neck tape Covered zip for enhanced printability Waist and cuff in cotton/Lycra®rib Fabric 80% Cotton, 20% PolyesterWeight 280gsm SizeS 35/37" M 38/40" L 41/43" XL 44/46" 2XL 47/49"